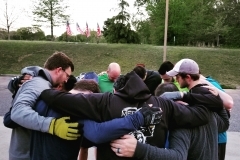 F3 workouts in other regions have spawned Bible studies, attendance at speaker series and other Third F initiatives. 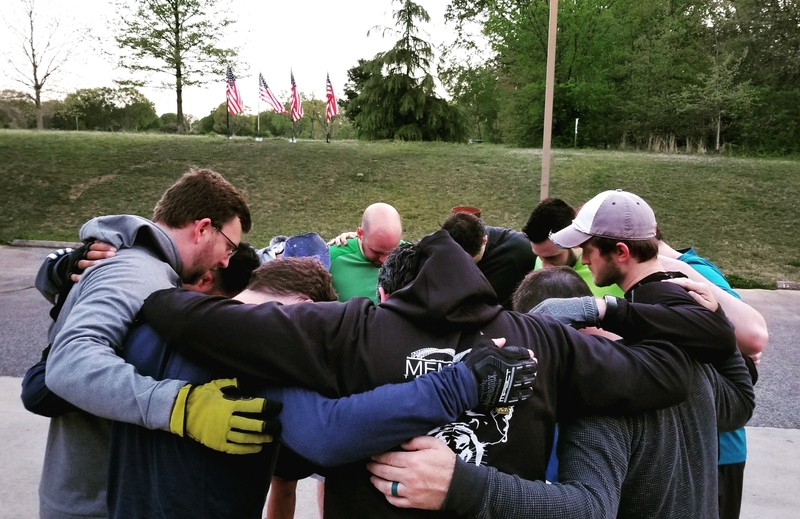 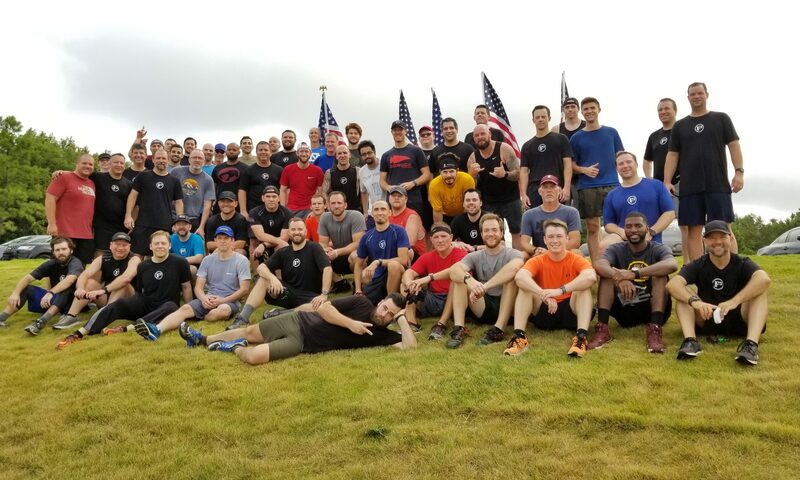 We encourage those efforts as complements to the workouts and an important way for F3 participants to grow and exercise leadership in their families and communities. 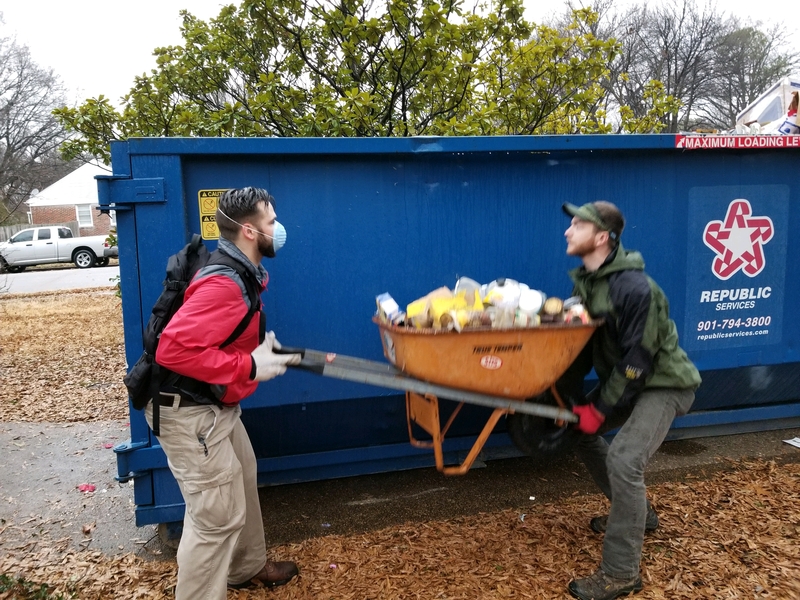 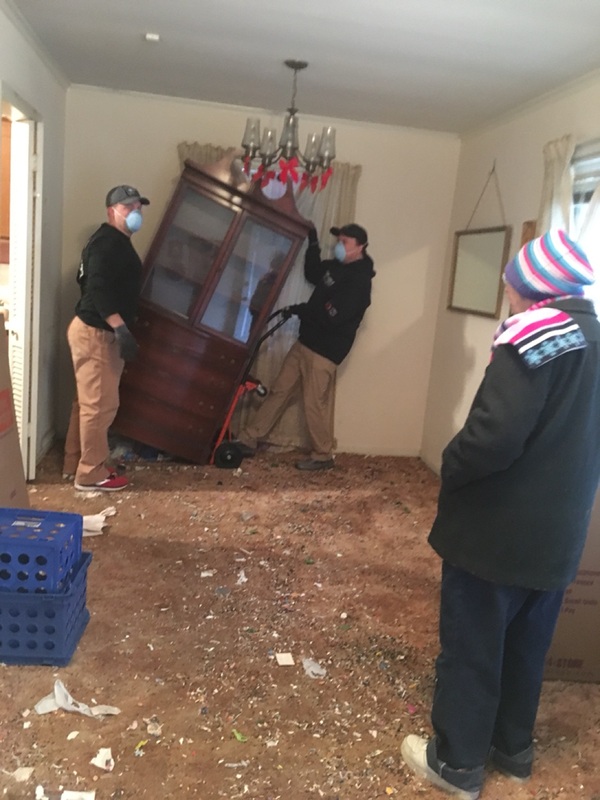 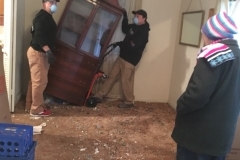 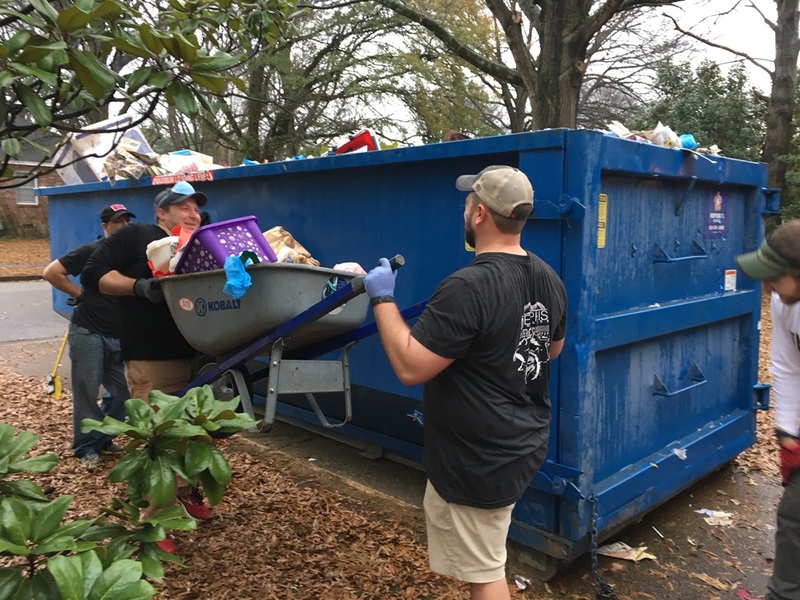 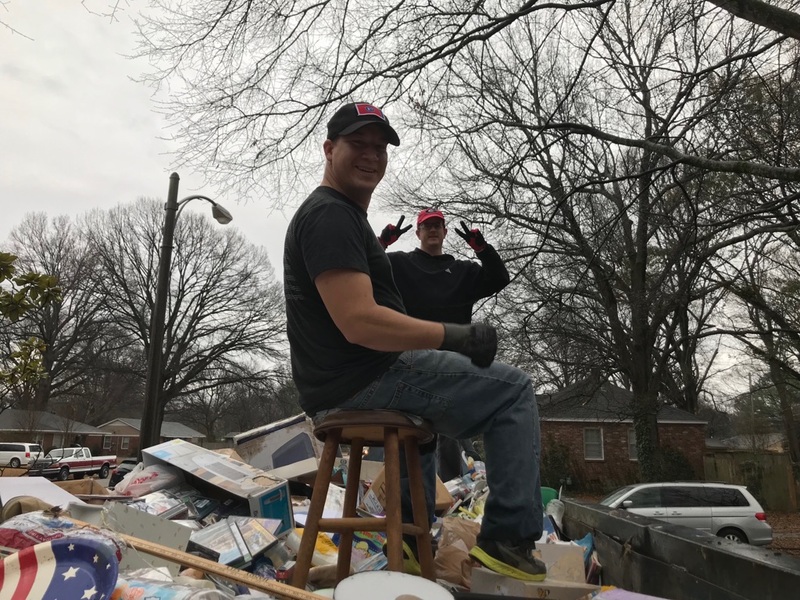 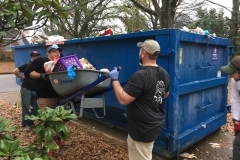 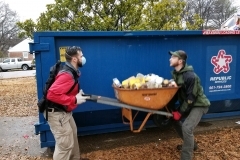 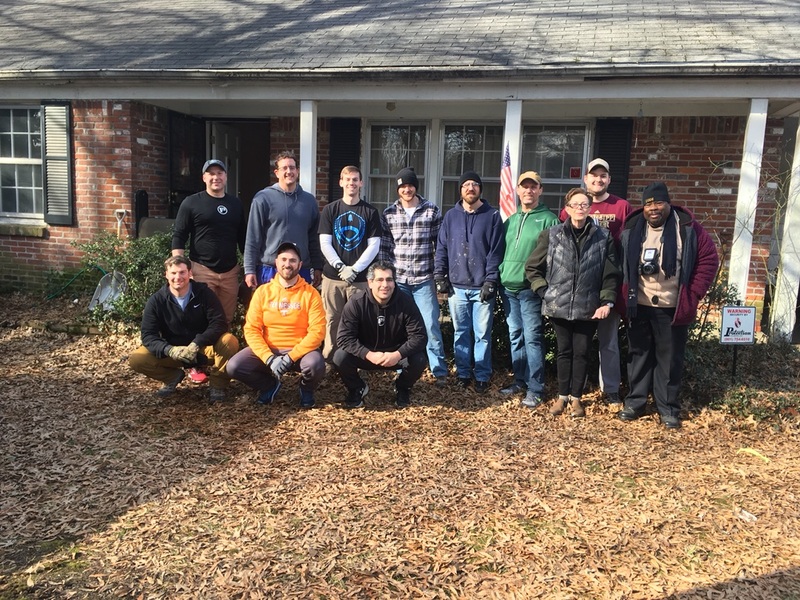 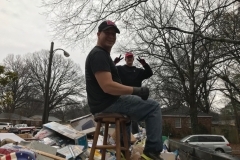 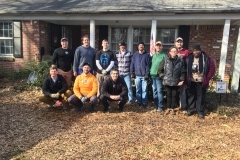 F3 Memphis PAX serving in the community exemplifies the 3rd F of FAITH: A man’s belief in something outside of himself!